Search all Walker Homes for Sale here. The average sale price for homes in Walker in 2014, is currently sitting at $439,334. That is based on single family detached homes sold in the neighbourhood year to date. The average selling price is compiled from only 7 sales, so a pretty small sample size. Compared to last year, Walker had an average sale price of $465,790, with an average time to sell a home in Walker of 46 days. 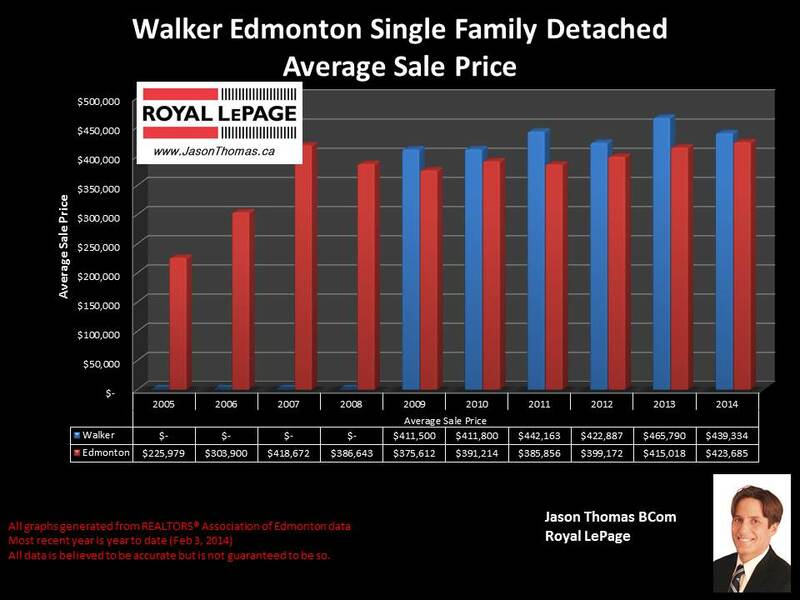 That is very similar to the Edmonton average days on market in 2013 of 44 days.. That annual average sold price in 2013 was the highest that Walker has sold for since the neighbourhood started in 2009. Looking back at the last 90 days, the average sale price has been $453,122 and the average time to sell a home in Walker has been 52 days. Moving over to the duplex market, the average sale price for a duplex in Walker last year was $328,418. The average time to sell a duplex was 43 days in the neighbourhood. Over the last 90 days, the average selling price for a duplex has moved up to $364,900. However, that is based on only 3 sales which is a pretty small sample size. In the condo market, the average sale price for a condo in Walker in 2013 was $235,777. The time it took to sell a condo last year was 40 days on average. Condos sold in Walker included the following complexes in 2013: Walker Lake Landing, Sandstone at Walker Lake Station and Southern Springs. Visit Edmonton home sale prices by neighbourhood for more stats on this southeast area Edmonton neighbourhood as well as other areas of Edmonton. 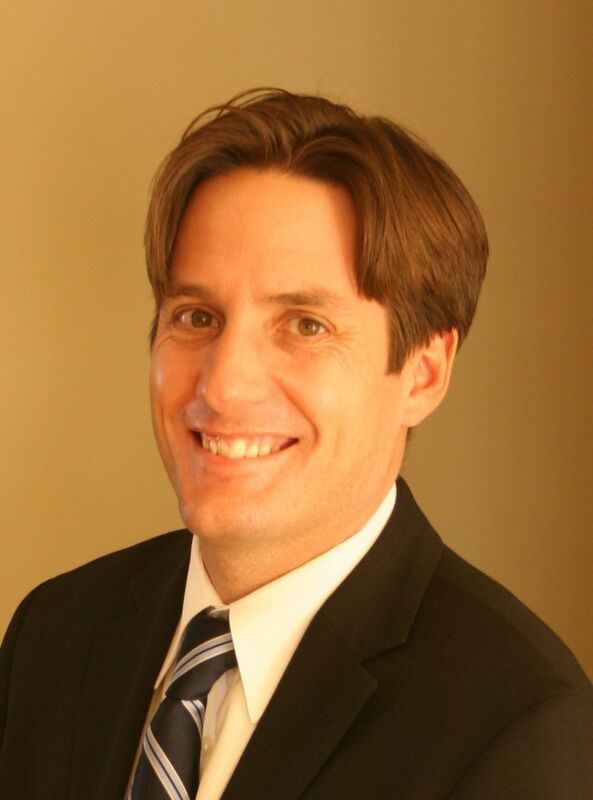 If you are interested in a professional no obligation market evaluation on your home click Walker homes for sale.